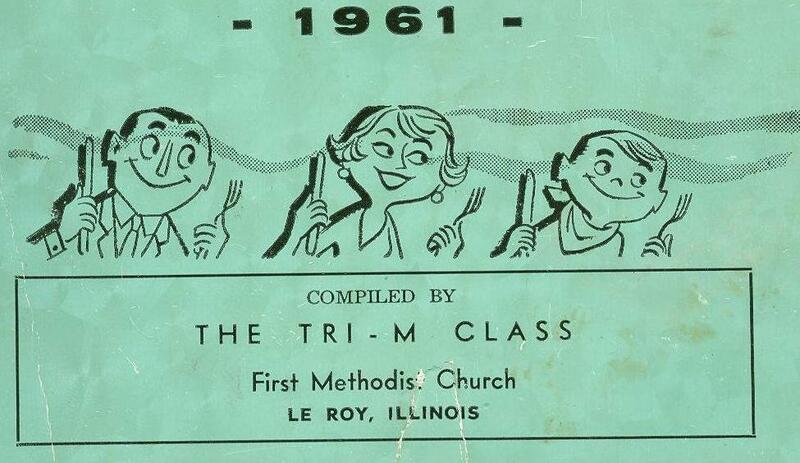 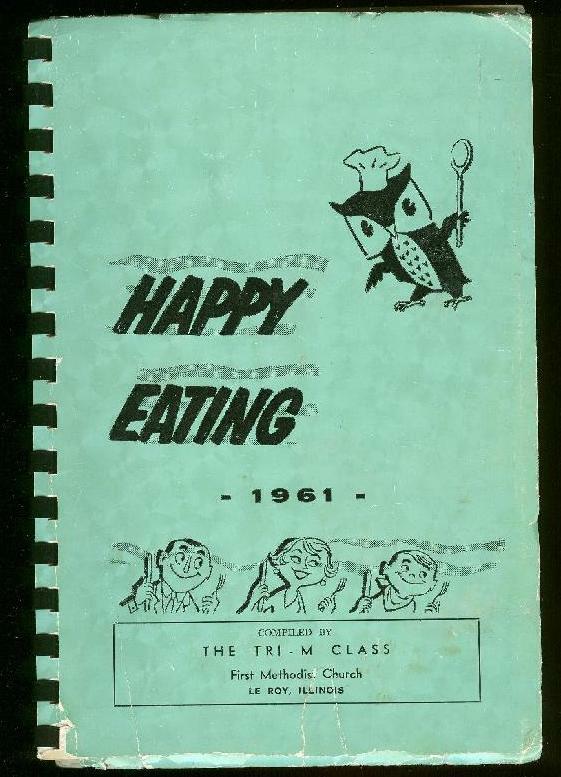 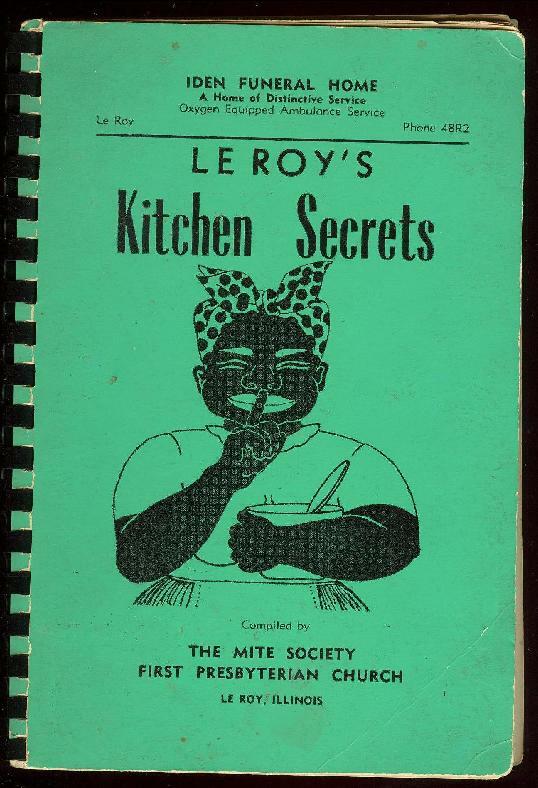 Here are two vintage 1960s cookbooks published by Leroy Churchs.It is interesting to see the names of local persons who added their recipes inside.One book is from the Methodist Church and the other by the Presbyterian church. . .